eppendorf epT.I.P.S. 200ul Dualfilter Pipette Tips PCR Applications - Training . 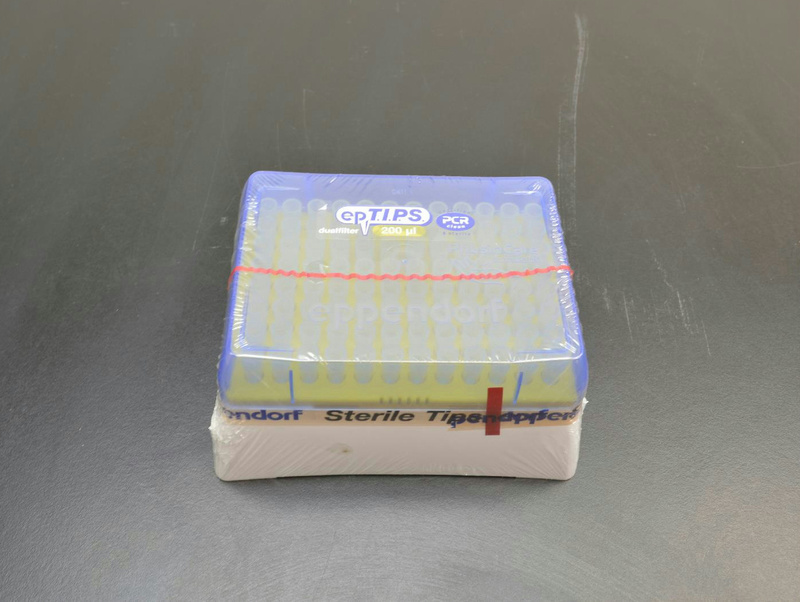 New Life Scientific, Inc.
1 rack of 96 200µl pipette tips for PCR applications. Expired but still sealed and thus being sold for training, demo work, or non-sterile applications.